C3 friends and local Northampton artists exhibit their work in Proof at the Northampton Center for the Arts. 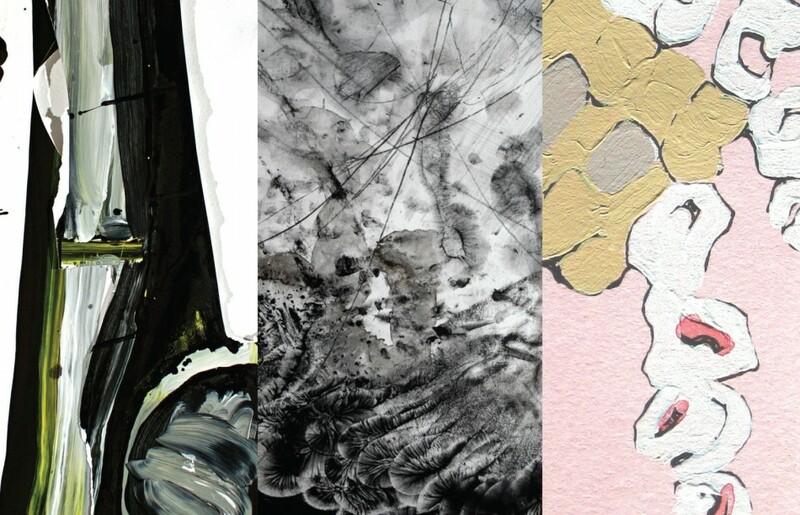 Come celebrate three local artists and three eclectic drawing practices! 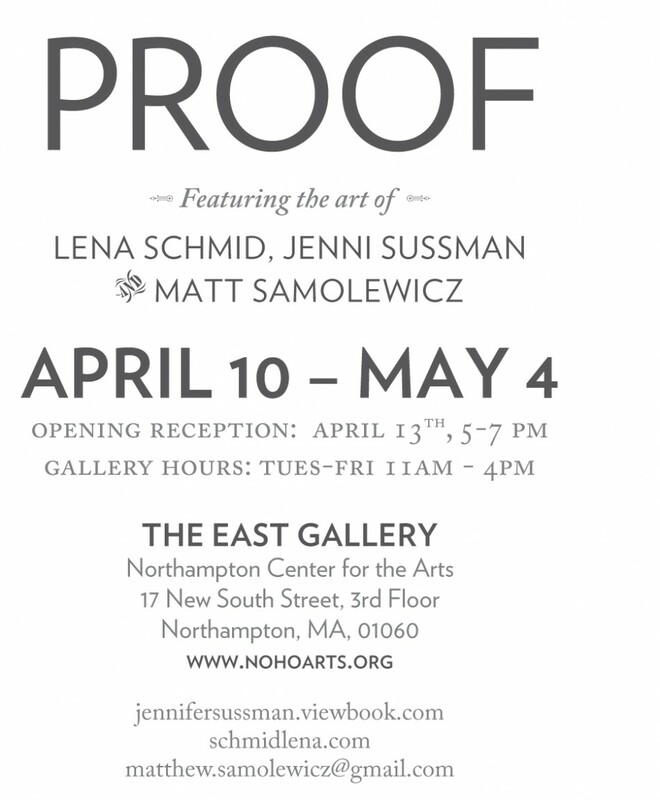 Proof is an exhibition of materially responsive drawings by the artists Jenni Sussman, Lena Schmid, and Matthew Samolewicz. The proof is in the drawings and the drawings are the proof. Their work finds its foundation in the practice of drawing, using intuitive mark making to understand and communicate the inner self. This process exposes truths that would otherwise remain inaccessible.